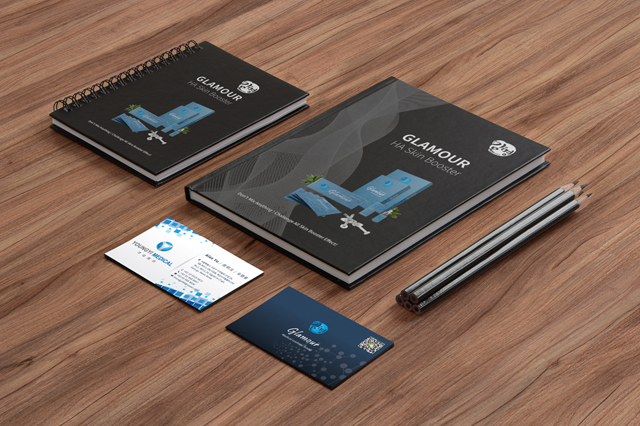 Glamour hyaluronic acid ampoule came with ten times the concentration of other hyaluronic acid ampoules. Hyaluronic Acid serum moistures your skin and keep it gentle and moist for 24 hours. Glamour hyaluronic acid ampoule is specialize in fine lines for all skin types. It does not contain oil, and it is refreshing without feeling greasy. As an essence, Glamour hyaluronic acid ampoule can repair the skin, letting your skin feel moisture and clam. As a toner, it provides long lasting hydration. For such topical application of hyaluronic acid, the more tiny the molecule is, the better the absorption is. Its 10 times more concentration of micro-molecular hyaluronic acid can be quickly penetrated into the skin and absorbed. Glamour hyaluronic acid ampoule is the most effective moisturizer on the market. 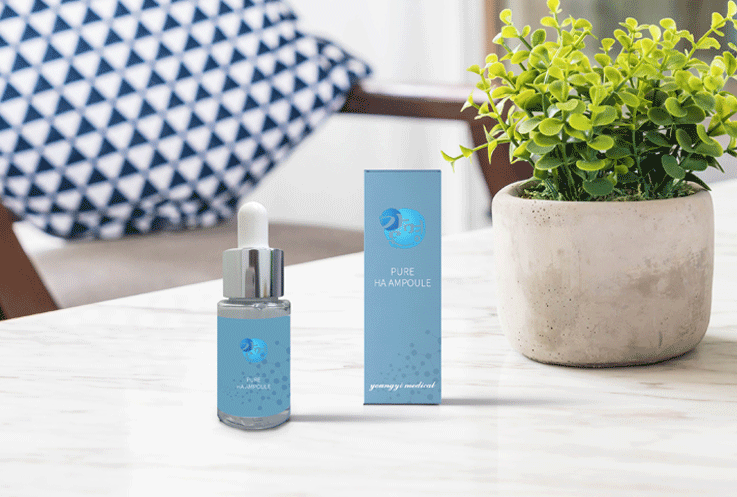 Thanks to its extremely small molecules, Glamour hyaluronic acid ampoule can also be operated with an oxygen injector, allowing the skin to reach deep hydration. The oxygen injector uses only 21% of oxygen in the extracted air, specially-developed filters are compressed to an oxygen activity factor that exceeds 95% purity. Then it released under a pressure of 0.2 Pa, Glamour Hyaluronic Acid Ampoule can evenly sprayed on the beauty site. 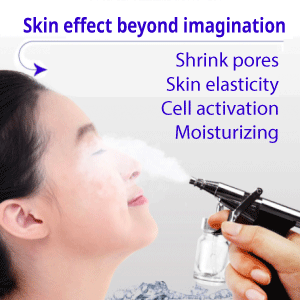 The oxygen jet injector can provide the most effective and safe oxygen therapy, so as to achieve the beauty effect of moisturizing, whitening and brightening the skin. The Oxygen Injection Therapy solves the difficulties of hypoxia. It injects 98% purified oxygen and activates nutrition distillate to the deep-seated skin through impulsing force in order to accelerate the metabolism of cells, whiten and tender the skin. Use the oxygen injector, together with Glamour Hyaluronic Acid, to do the pure oxygen massage on the skin in order to treat all kinds of prurituses, sensitive skin, neurotic dermatits, contact dermatitis, eczema, whelk, the sunlight symptom, etc..
Youngyi Medical was founded in 2015 and is headquartered in Seoul, South Korea. Since our establishment, we have been committed to becoming a leading organization in bioengineering. Based on research in the fields of human tissues, blood cell regeneration and anti-aging, we provide experience and technical skills for the creation of beauty products, with the aim of pursuing beauty to the society.